A sick death row inmate set to die by lethal injection this week will be given a special wedge-shaped pillow to help him breathe as he is executed. 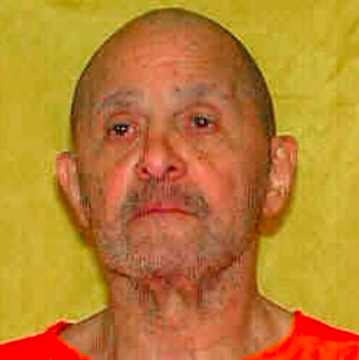 WCPO reports that death row prisoner Alva Campbell, 69, will be executed at the Southern Ohio Correctional Facility in Lucasville, Ohio, on Wednesday for the 1997 murder of a Columbus teen. According to the Associated Press, Campbell suffers from severe chronic obstructive pulmonary disorder as the result of a decades-long two-pack-a-day smoking habit, which makes it extremely difficult for him to breathe while lying down. His attorneys said he uses a walker, relies on a colostomy bag, requires four breathing treatments a day and may have lung cancer. Additionally, medical professionals had a hard time finding suitable veins in Campbell's arms during an earlier medical exam, which might make it difficult to administer the lethal drugs and cause him excessive pain. To help mitigate some of these issues, the Ohio Department of Rehabilitation and Correction plans to use a wedge-shaped pillow to help Campbell breathe during his execution. 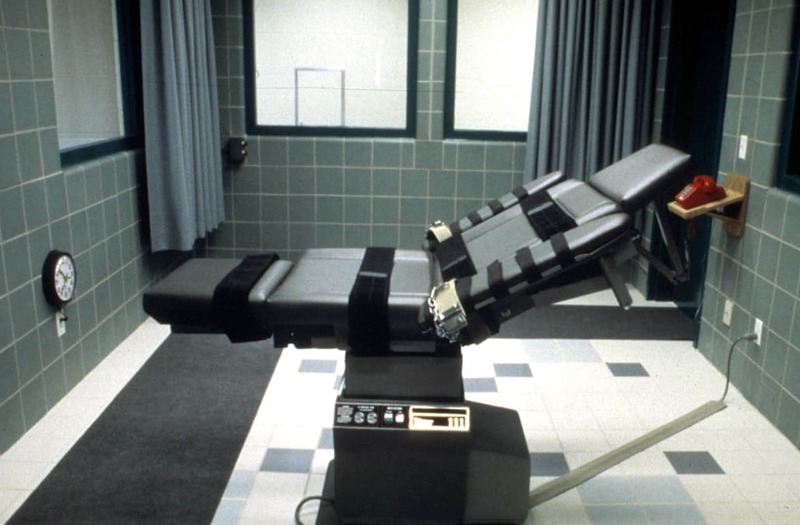 "At this time, (the Ohio Department of Rehabilitation and Correction) intends to use a wedge-shaped pillow on the gurney at Mr. Campbell's execution," JoEllen Smith, a spokeswoman for the department, told the Columbus Dispatch. "Mr. Campbell's medical condition and history are being assessed and considered in order to identify any necessary accommodations or contingencies for his execution." Campbell first made parole in 1992 after serving 20 years behind bars for killing a patron in a Cleveland bar. While on his way to a court hearing five years later on April 2, 1997, on several armed robbery charges, Campbell, who was in a wheelchair and had allegedly been faking paralysis, overpowered a sheriff’s deputy, stole his gun and carjacked 18-year-old Charles Dials. Campbell drove around with the teen for hours before shooting him twice in the head in the trunk of his own car. He was sentenced to the death penalty over Dials' murder. Last month, Campbell petitioned that he instead be executed by firing squad, a request which Federal Judge Michael Merz rejected on Tuesday. Campbell's legal team asked the U.S. Supreme Court to stop Wednesday's execution. At the time of writing, the court had not said whether it would consider the request.